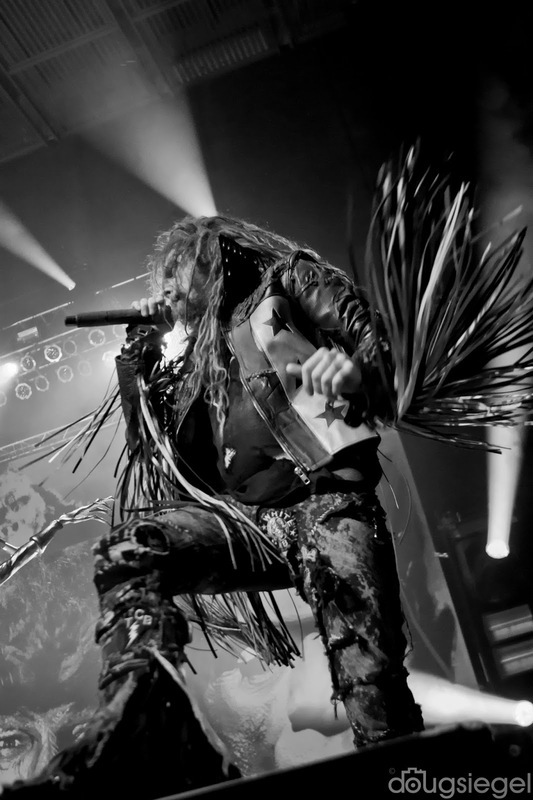 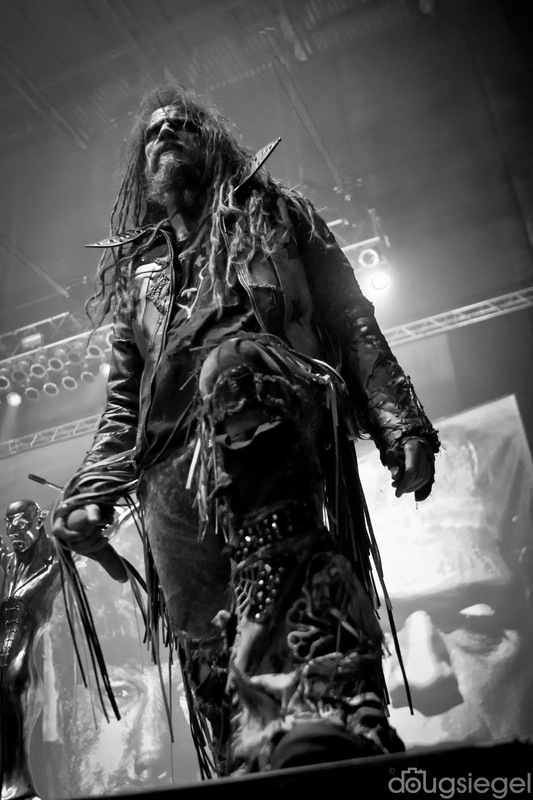 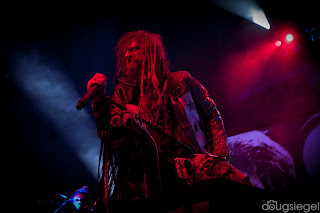 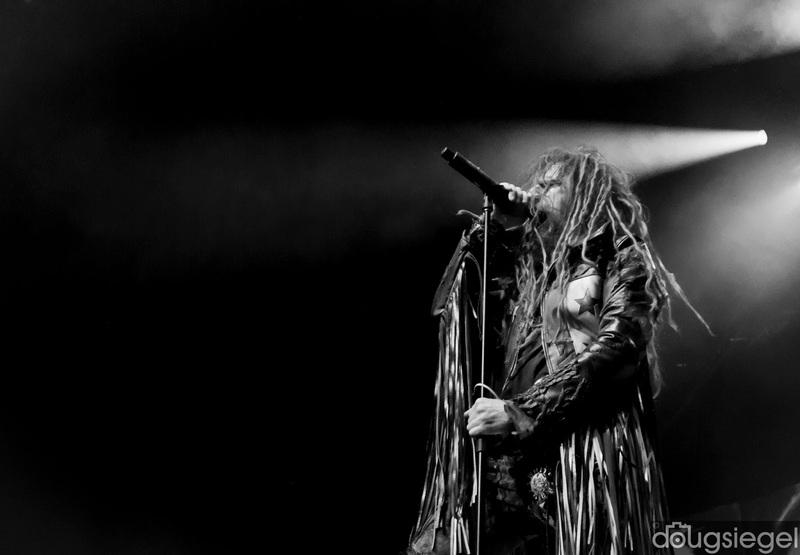 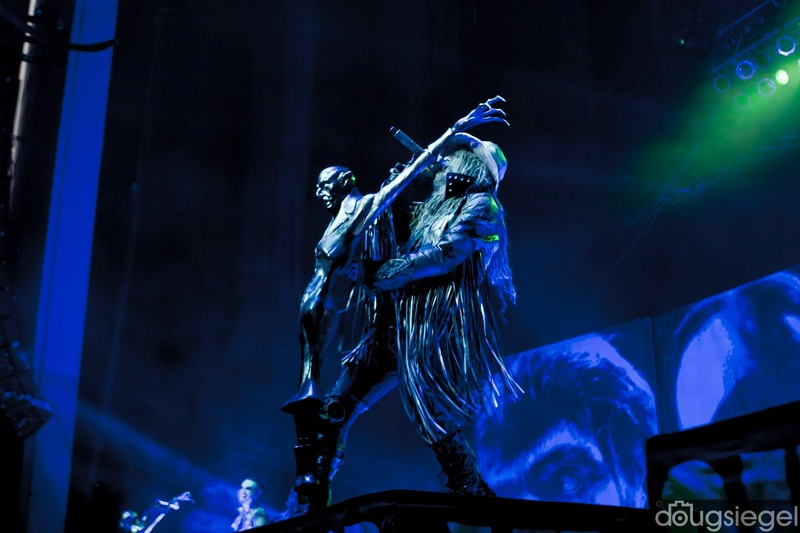 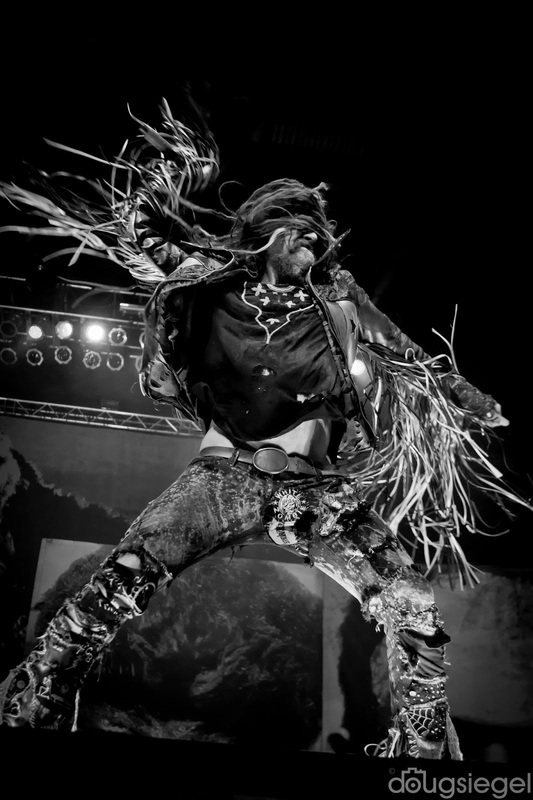 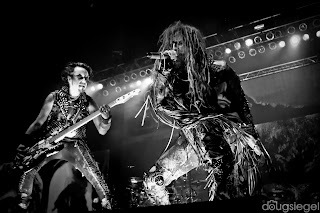 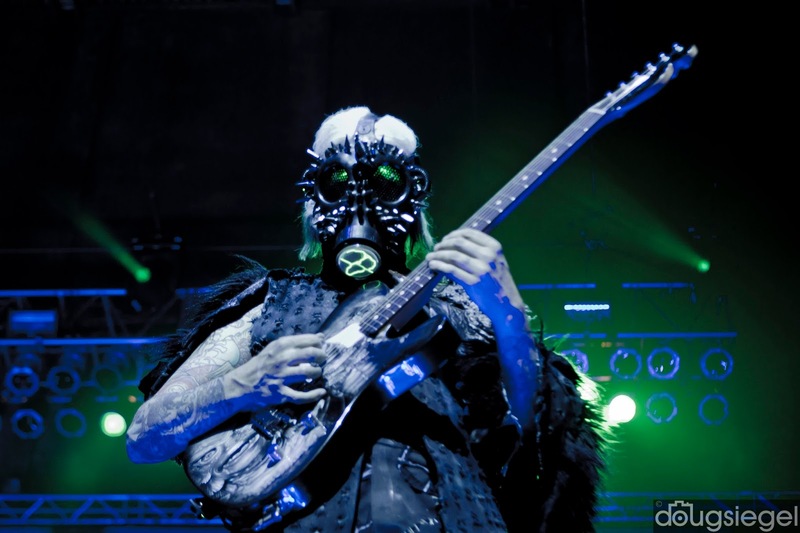 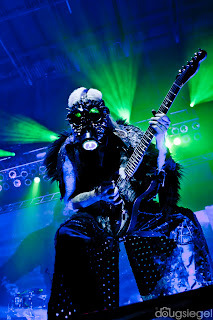 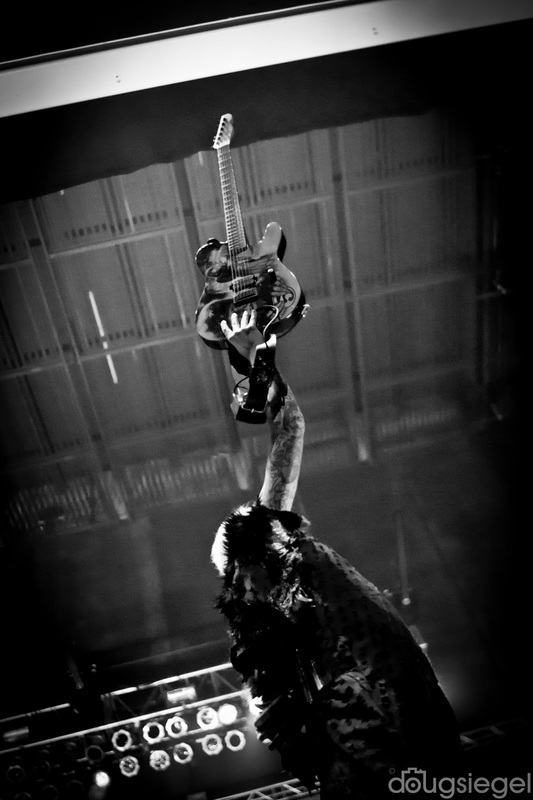 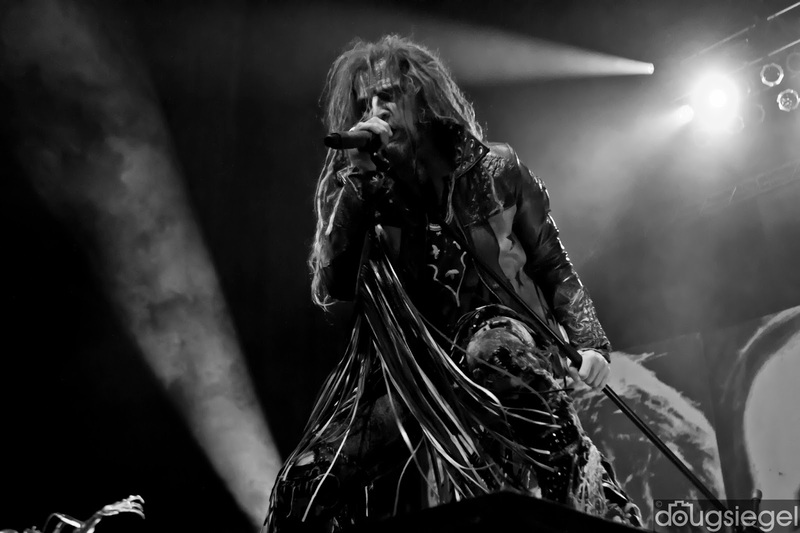 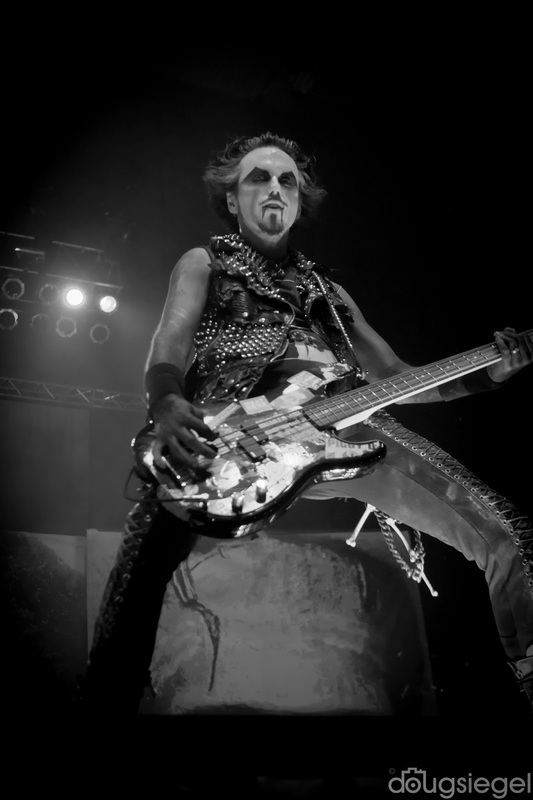 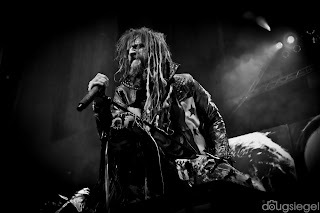 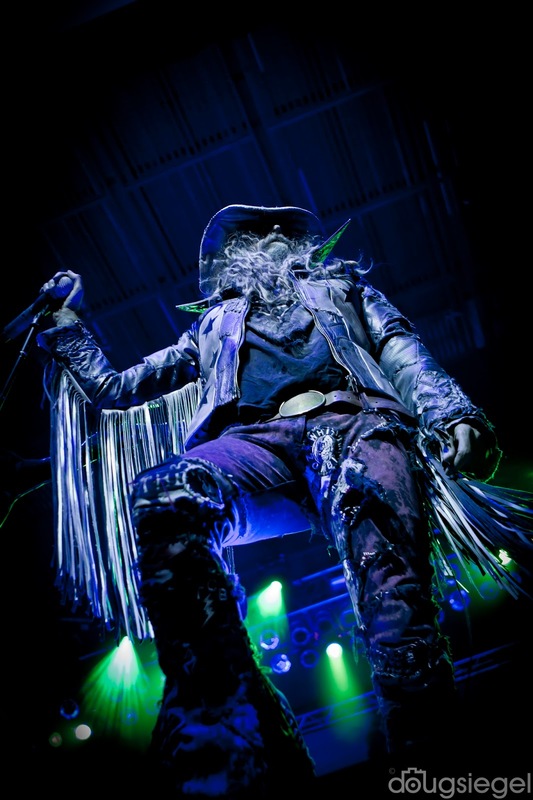 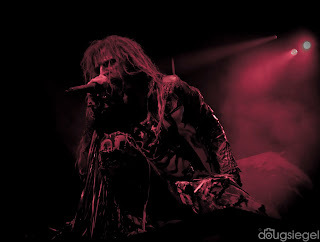 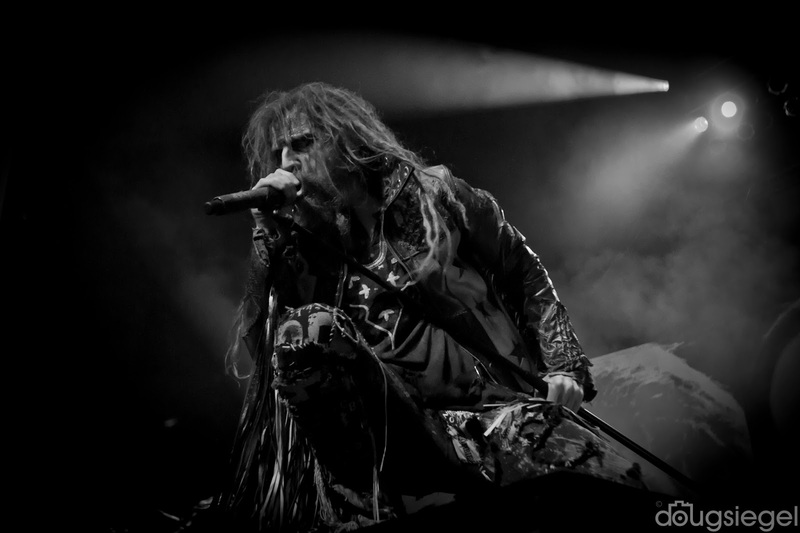 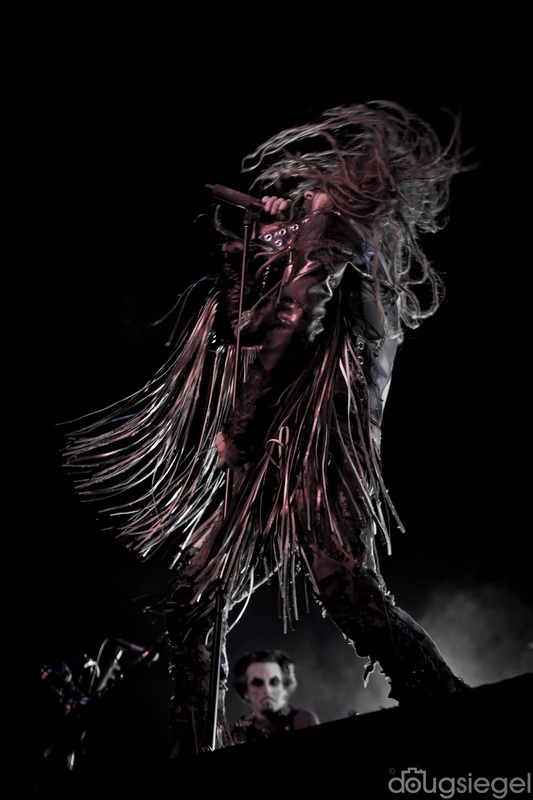 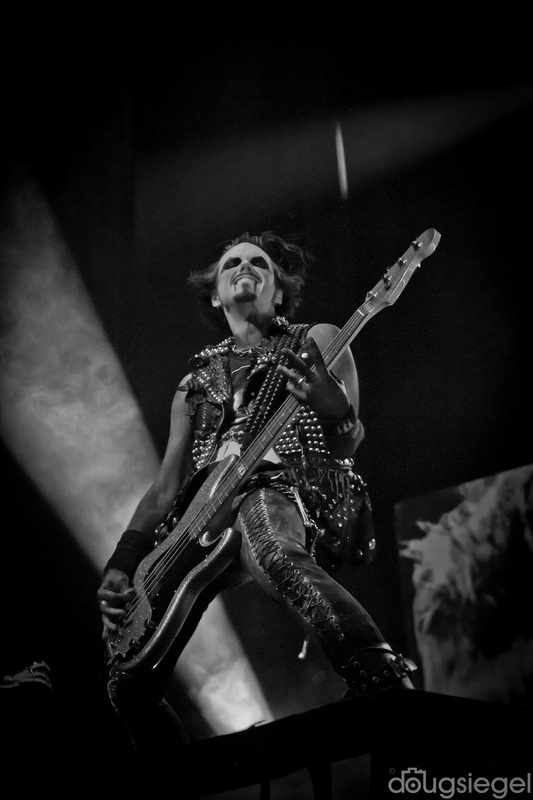 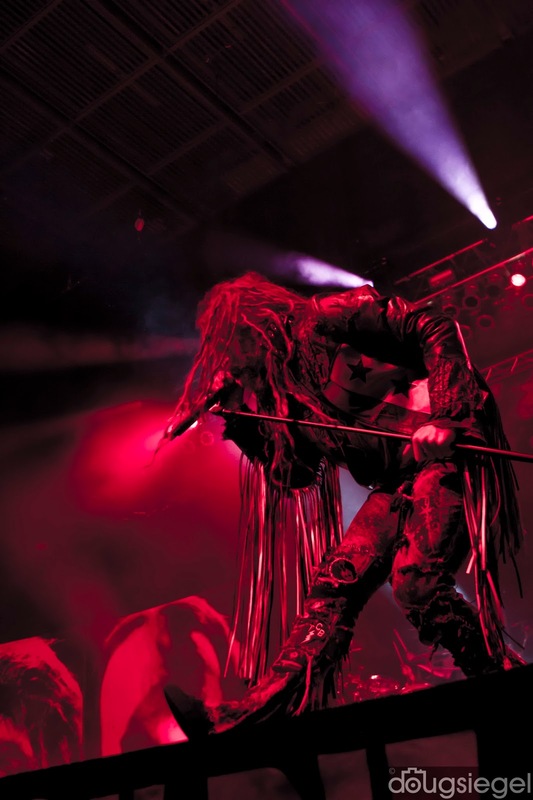 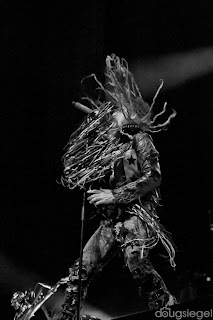 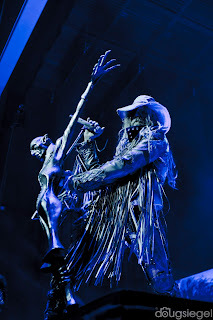 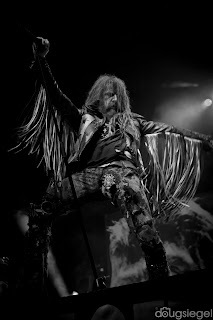 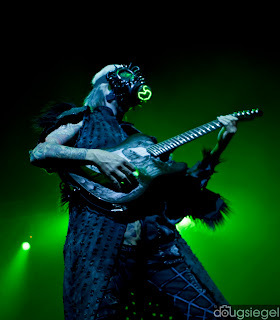 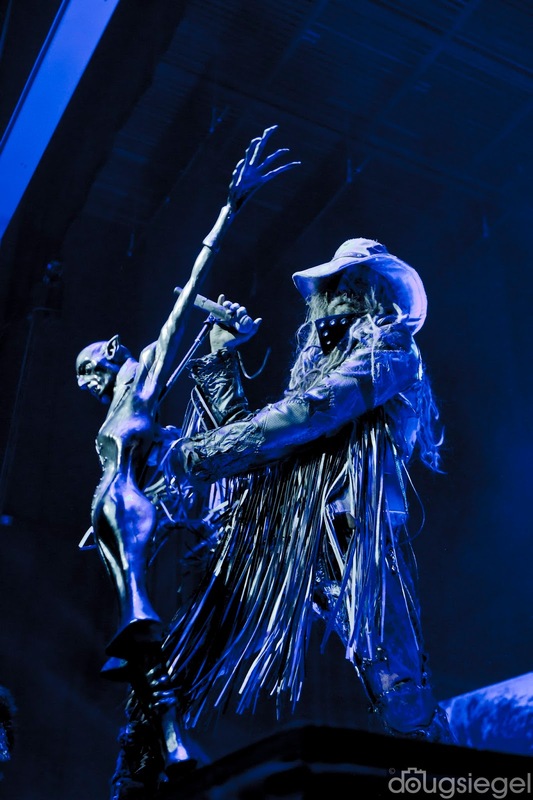 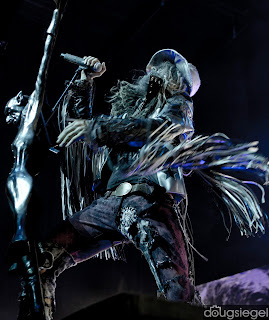 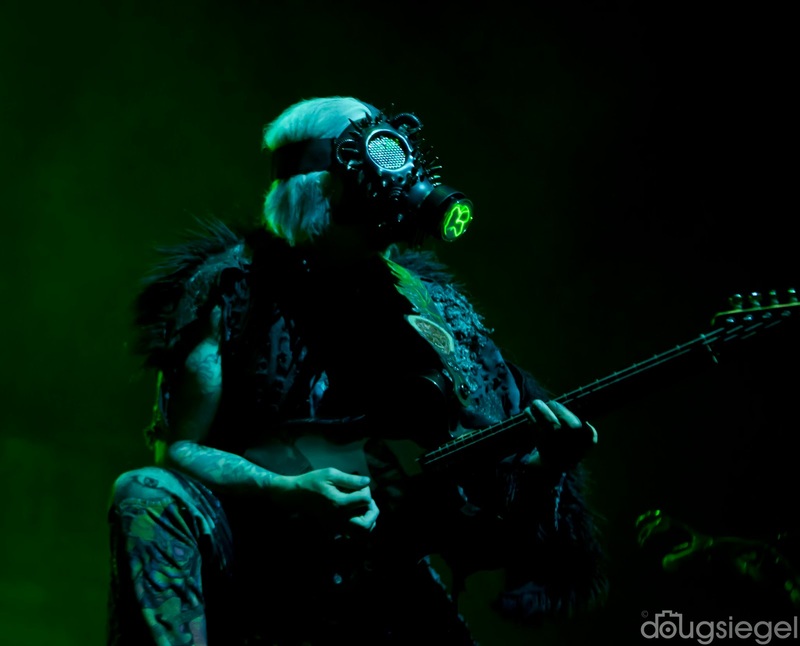 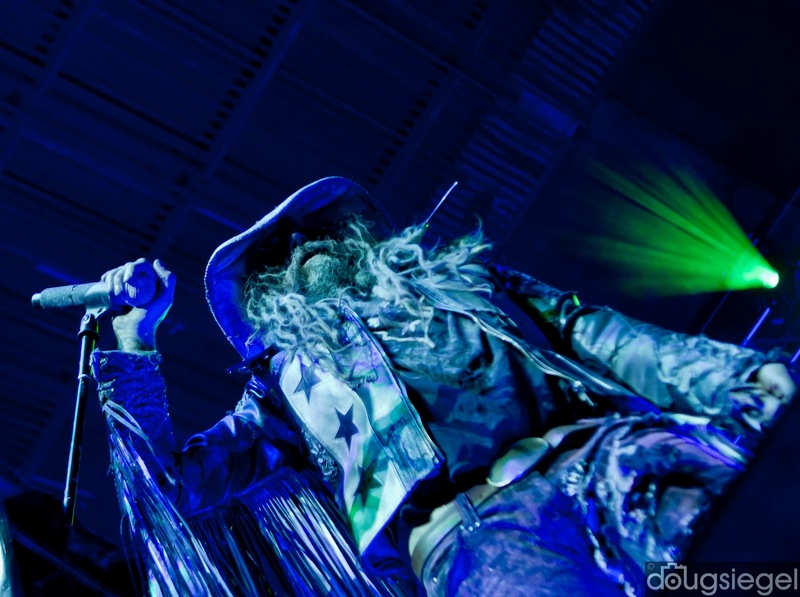 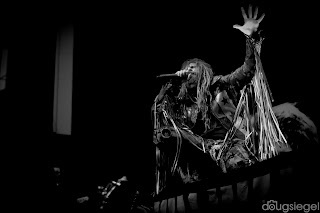 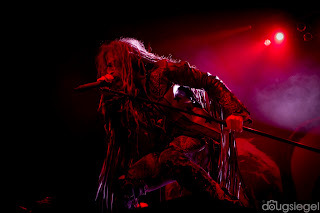 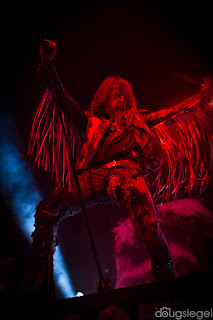 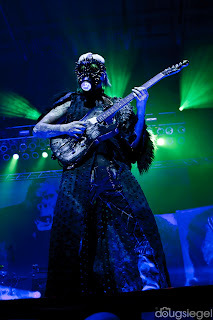 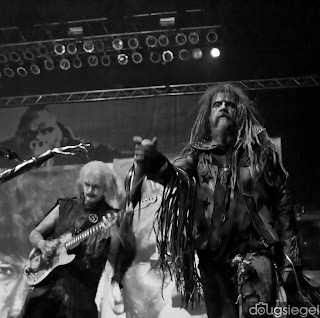 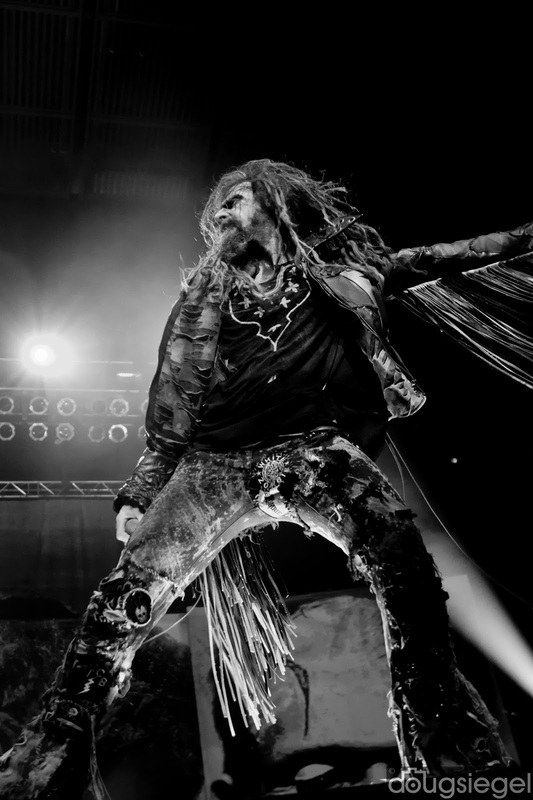 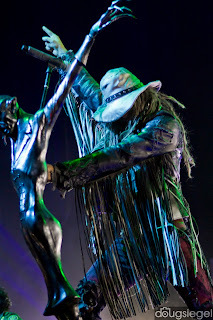 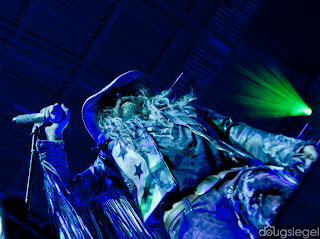 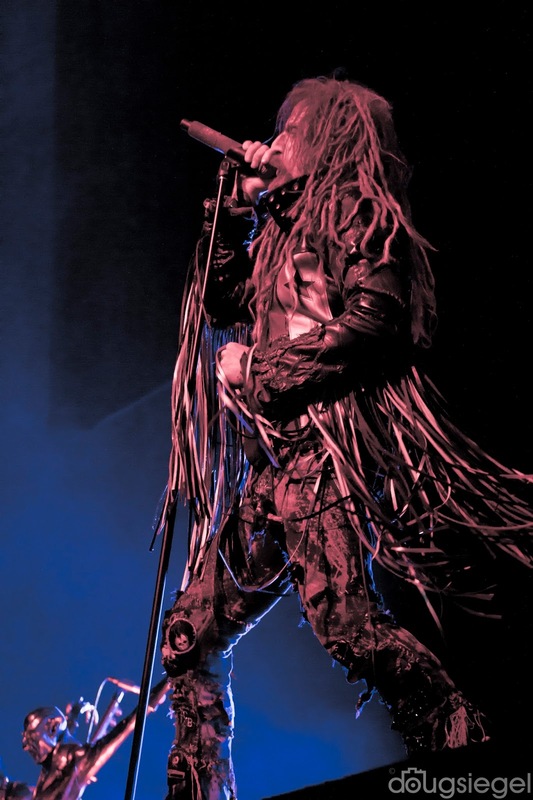 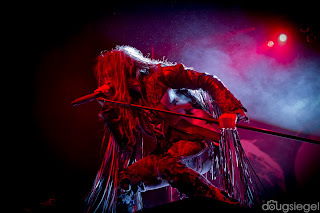 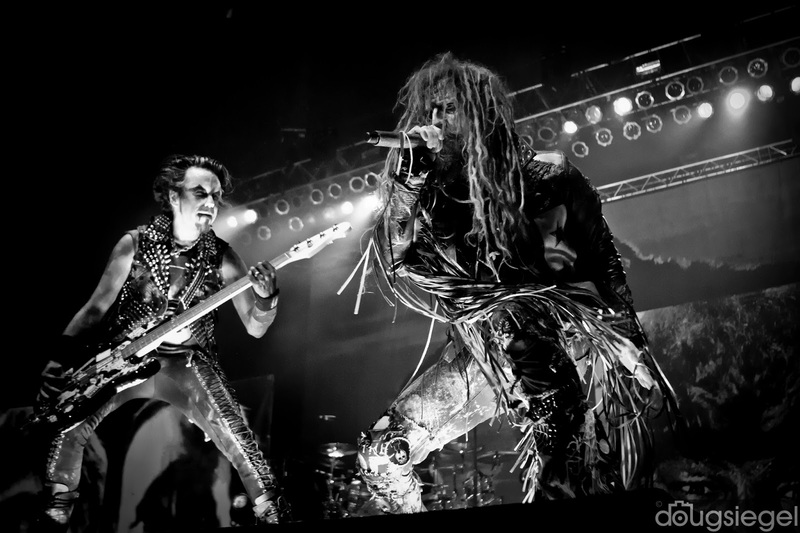 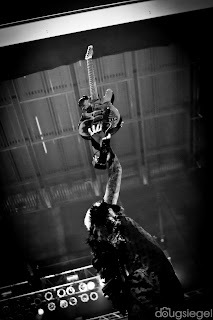 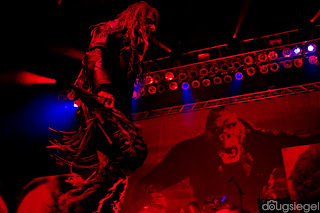 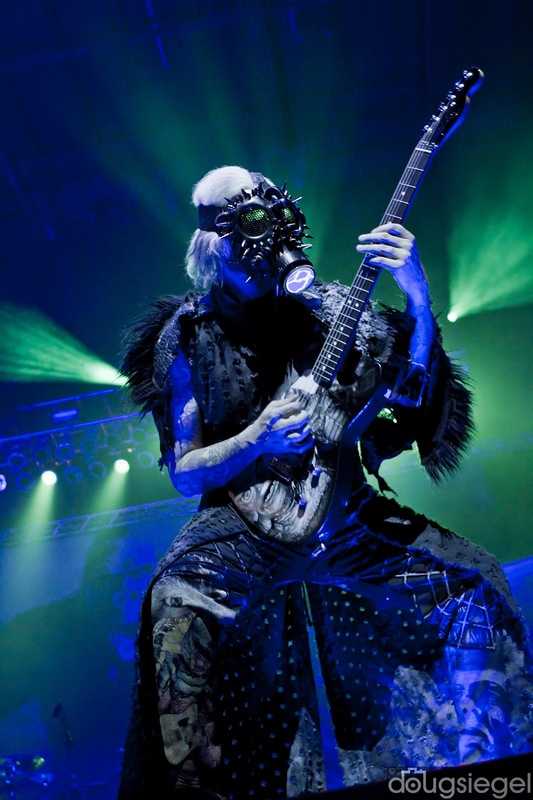 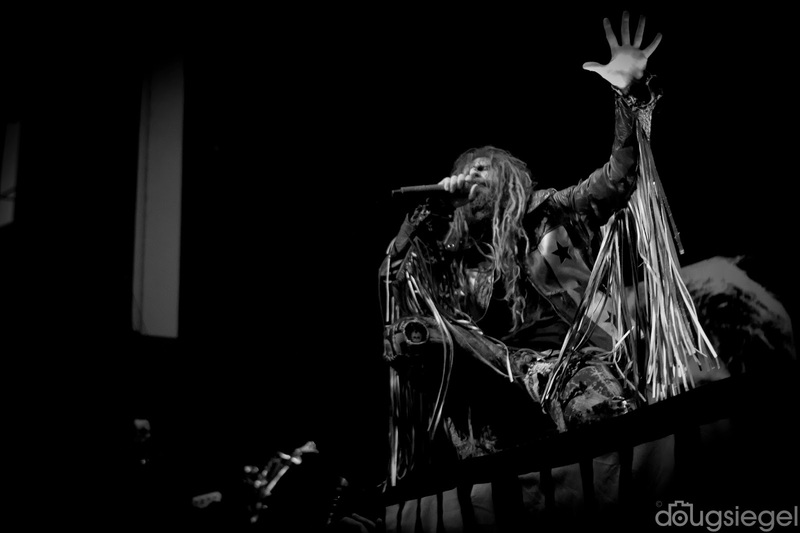 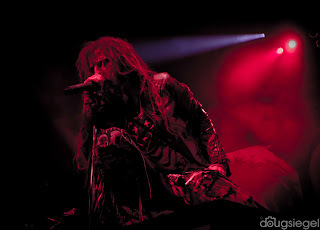 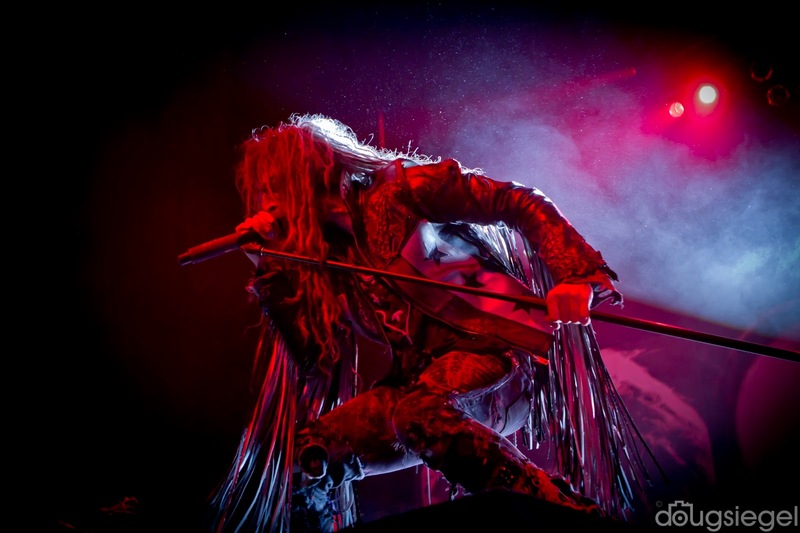 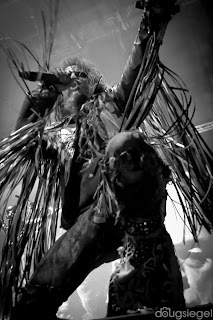 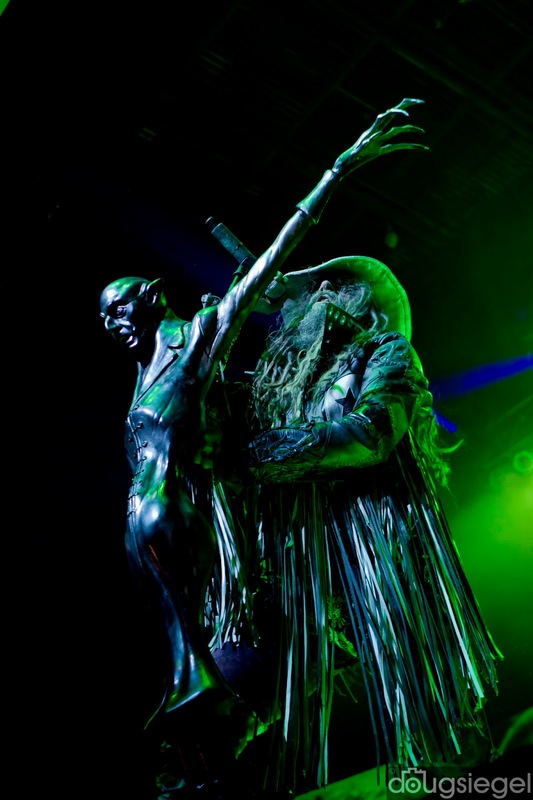 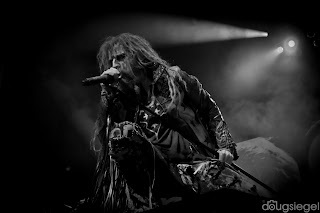 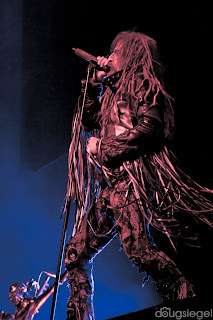 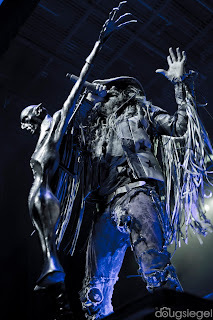 Rob Zombie brought his tour to Riverbend Music Center last night. 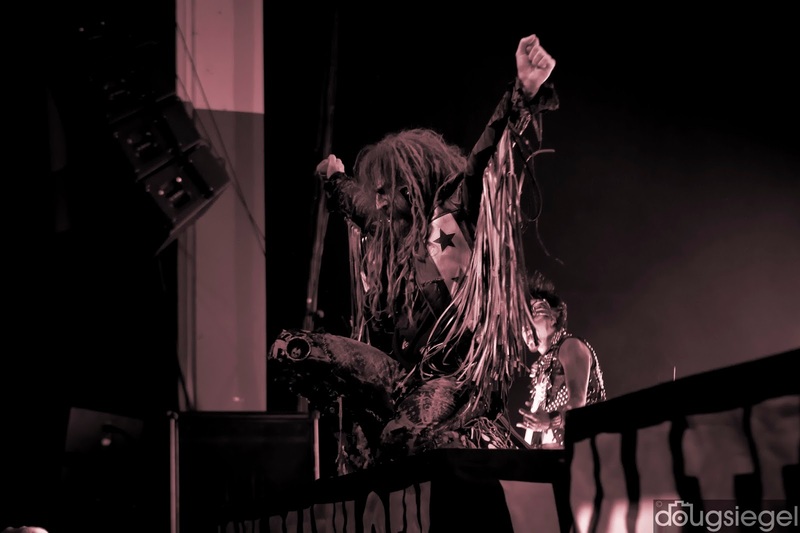 This guy definitely knows how to throw a rock show. 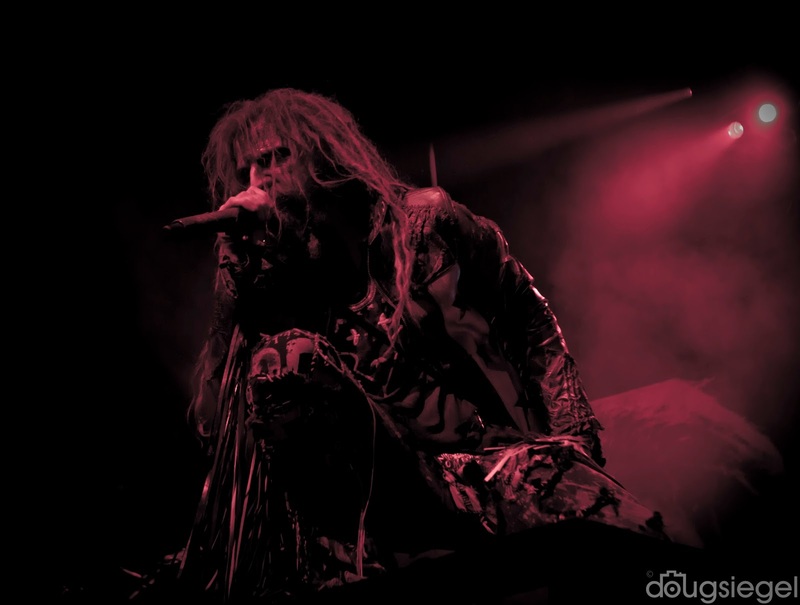 Rob is touring throughout the country while also making horror films (31), directing film, and writing screenplays.